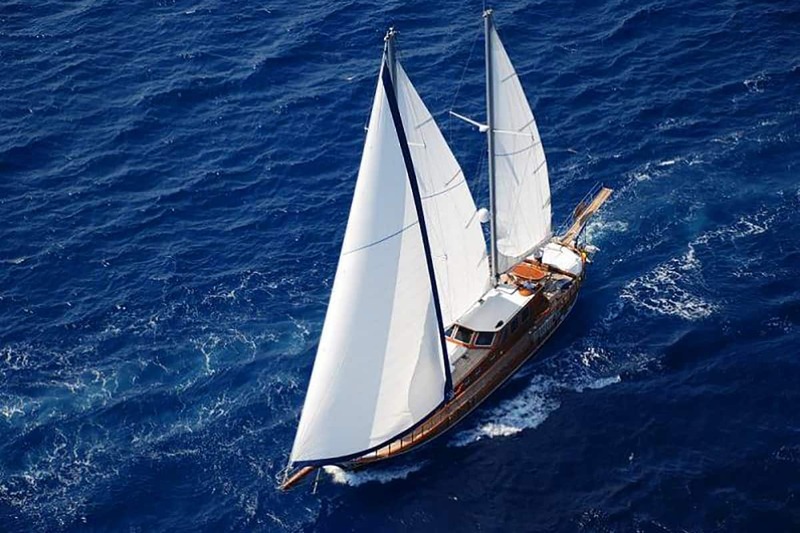 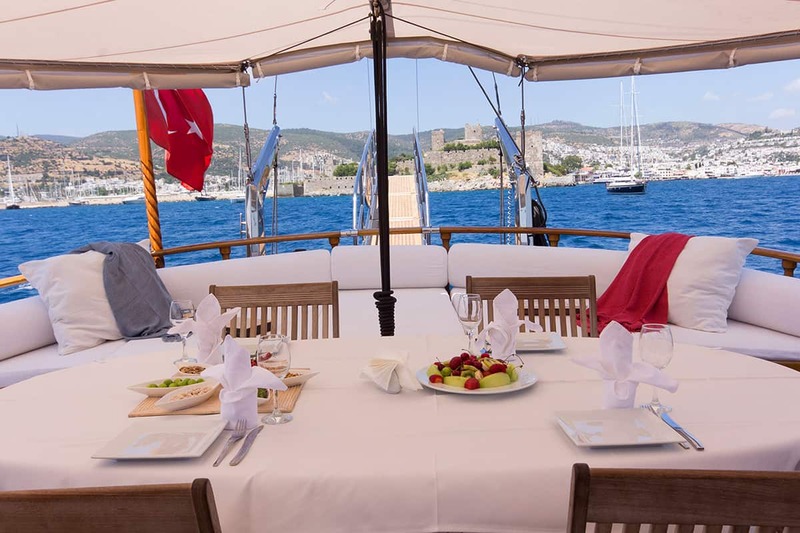 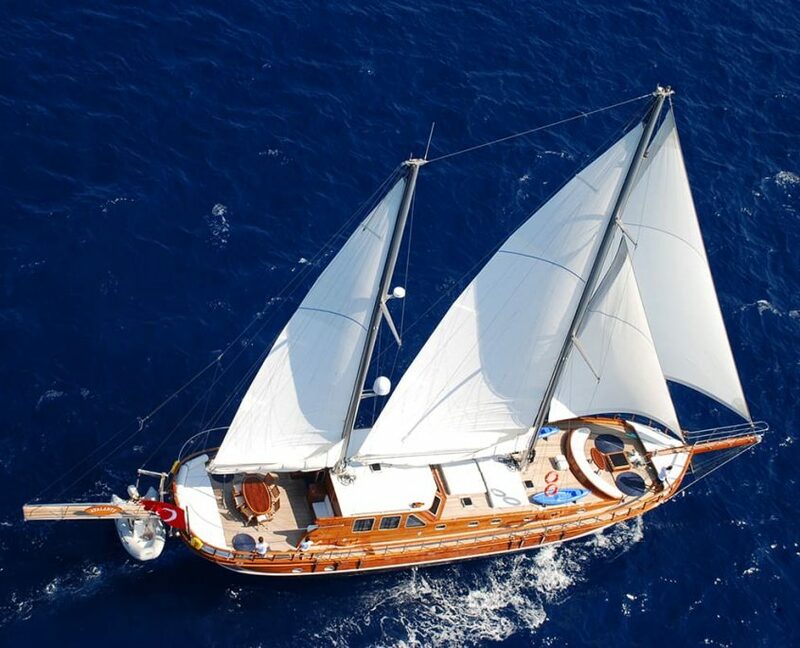 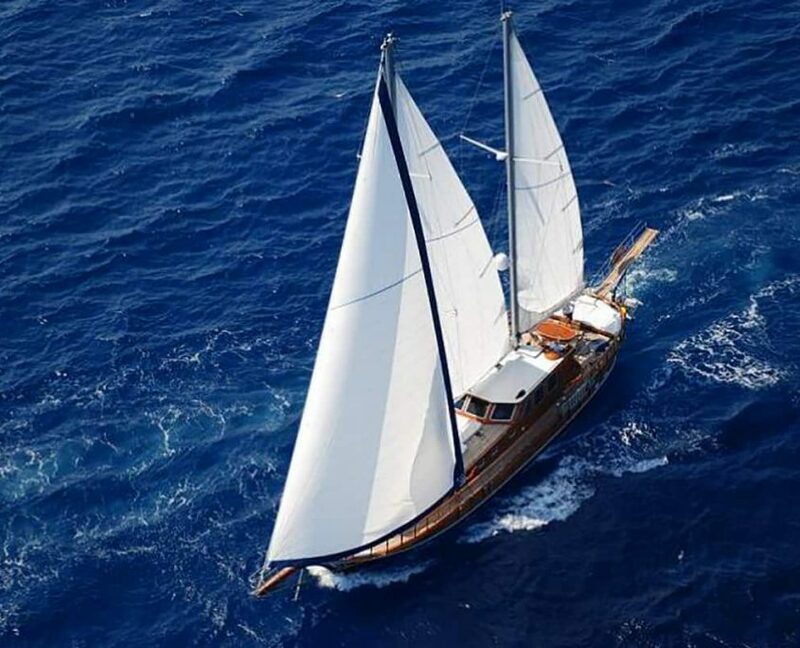 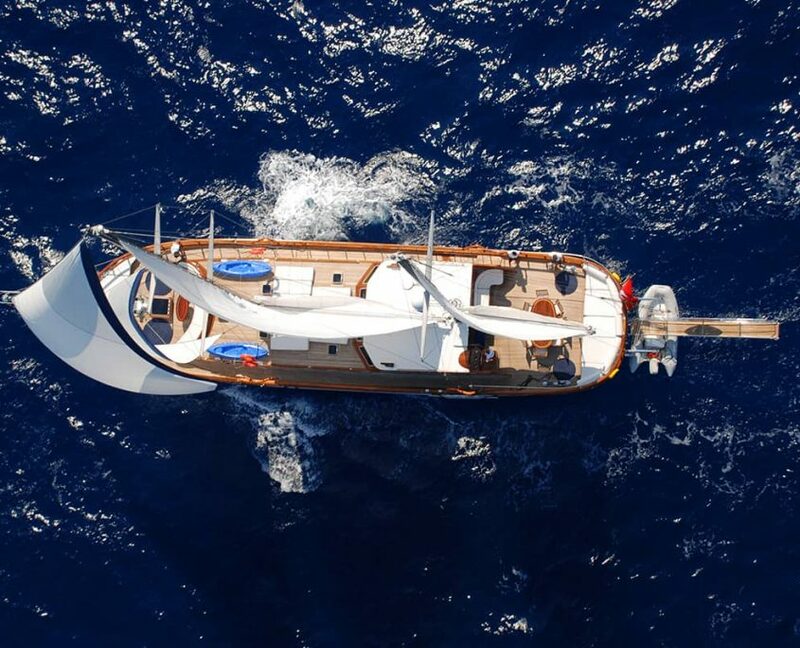 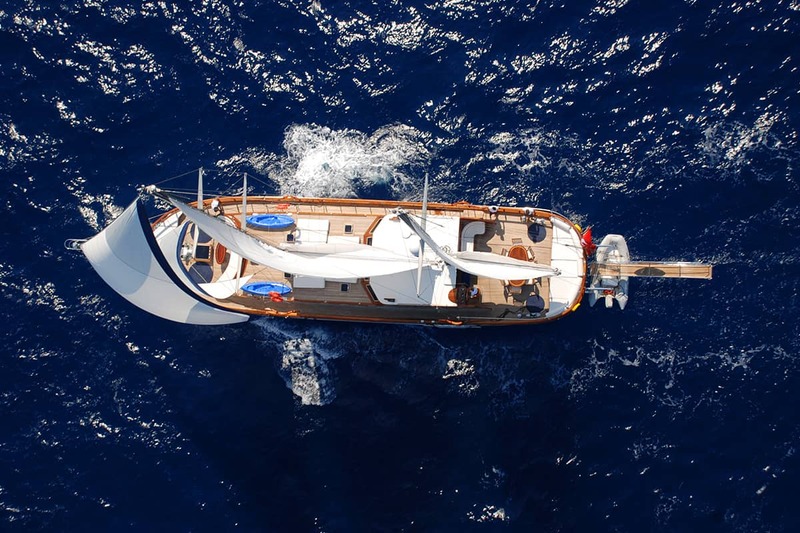 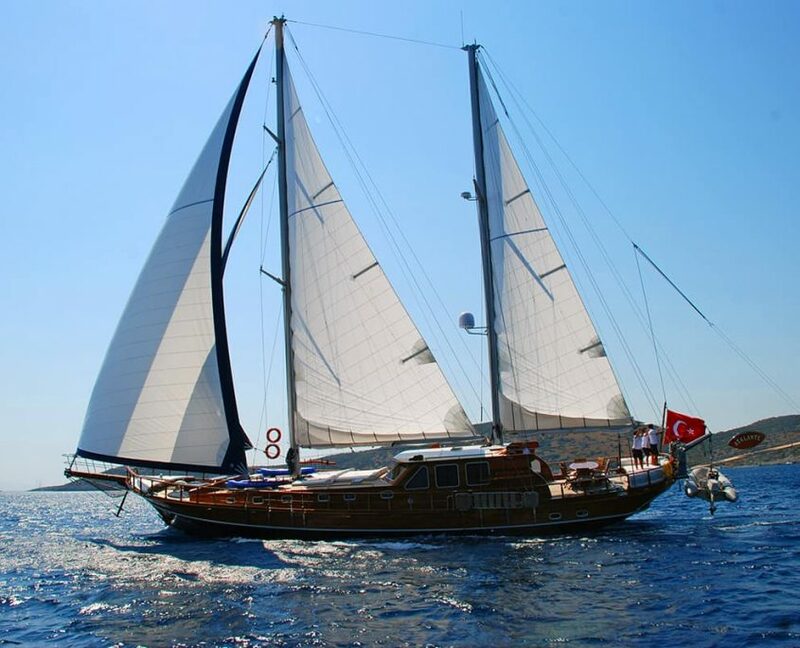 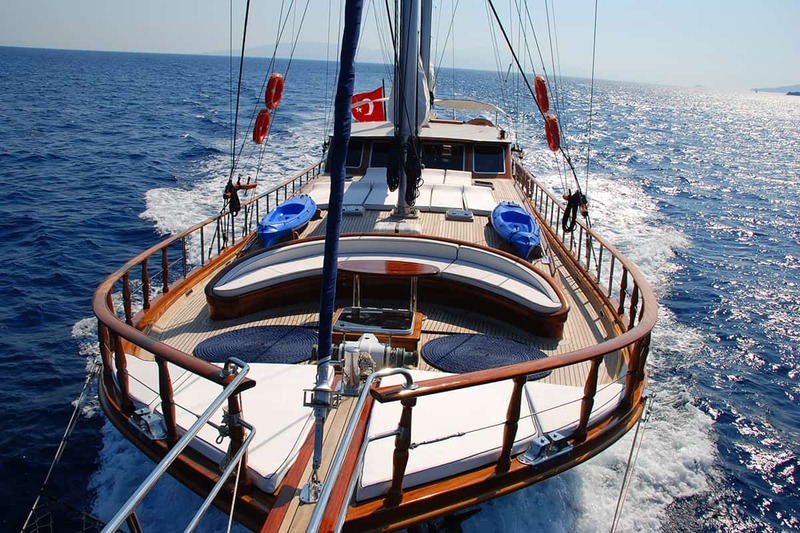 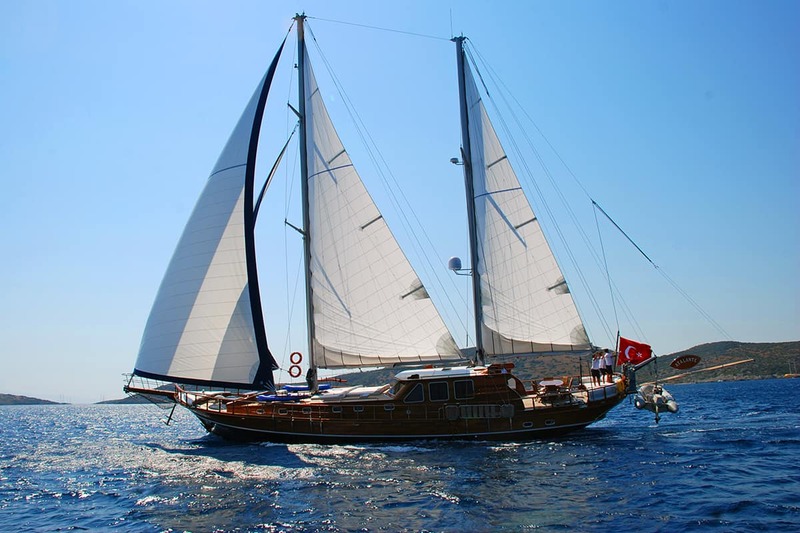 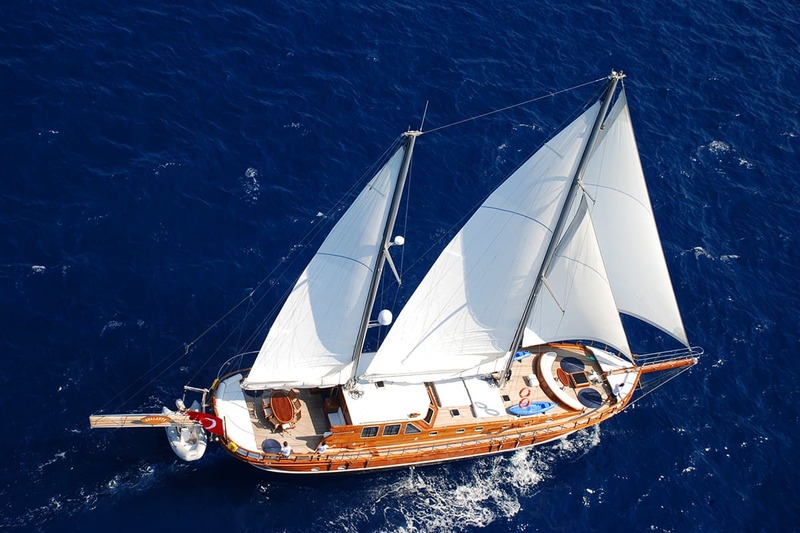 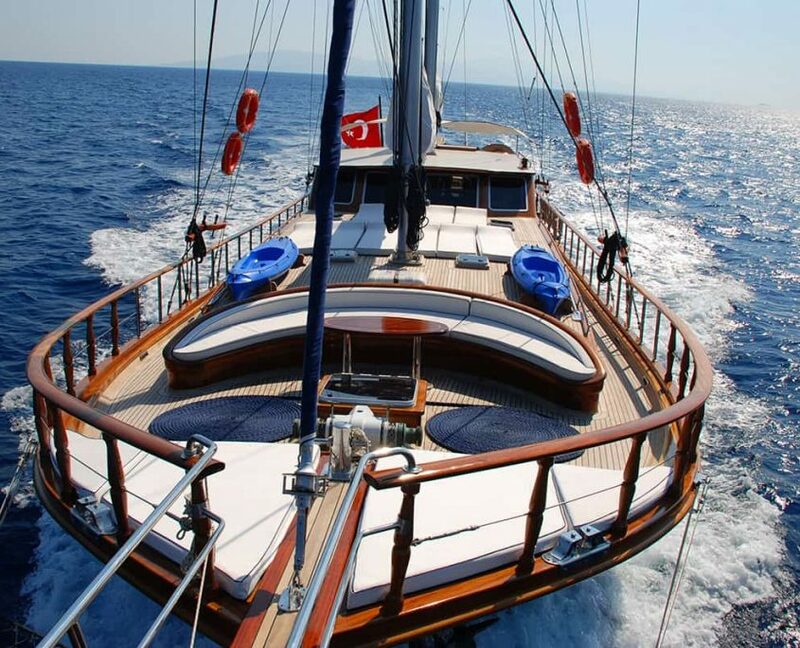 Atalante is a traditional Turkish gulet. 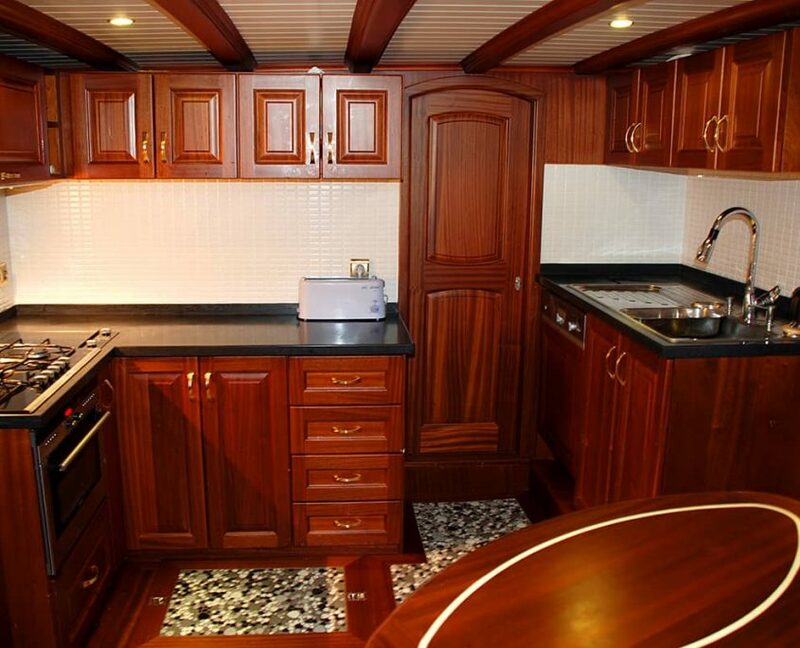 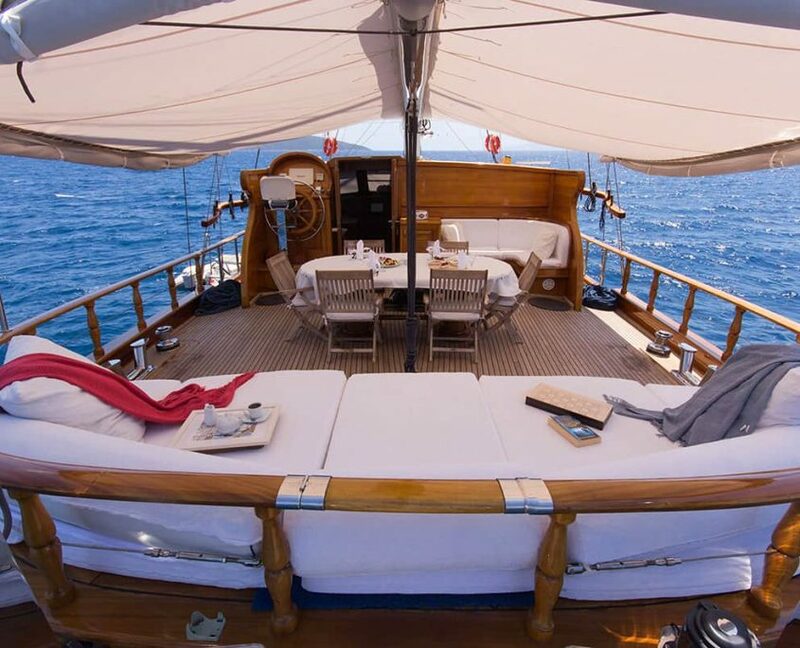 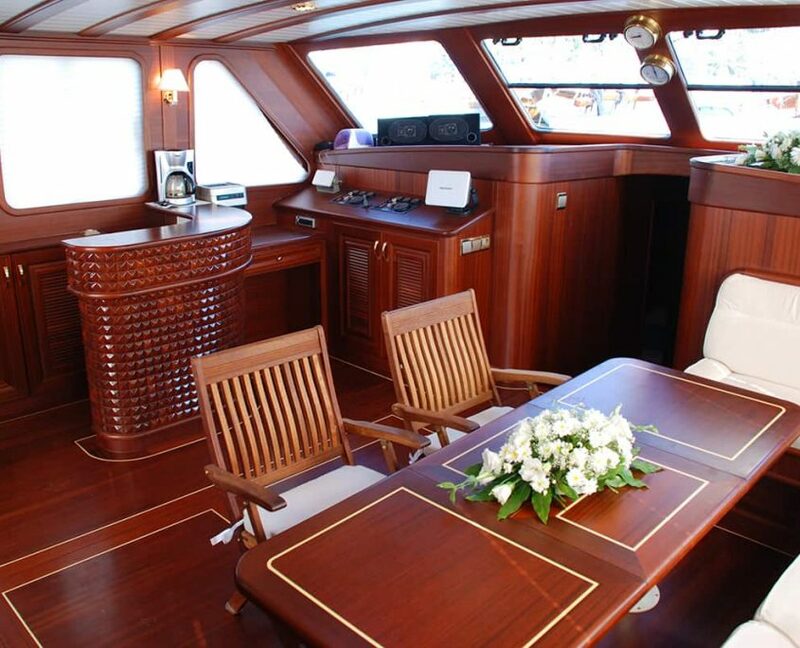 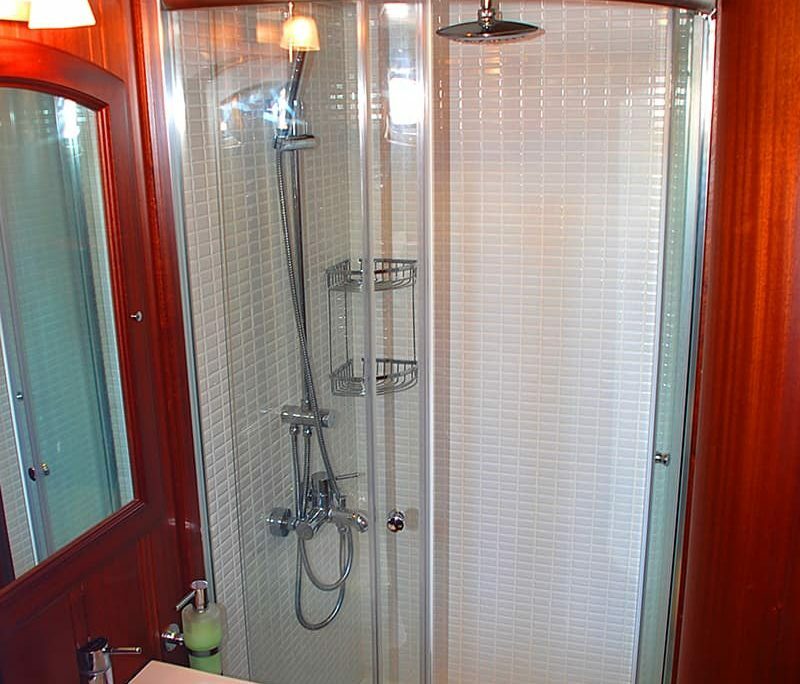 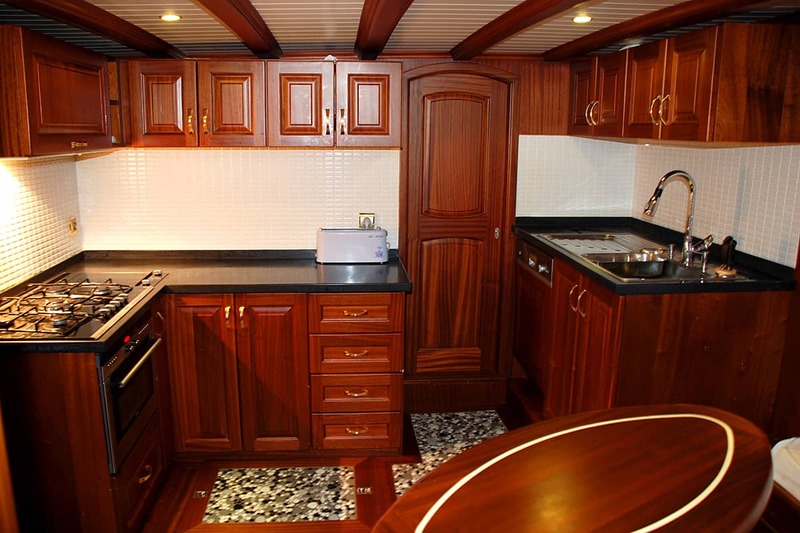 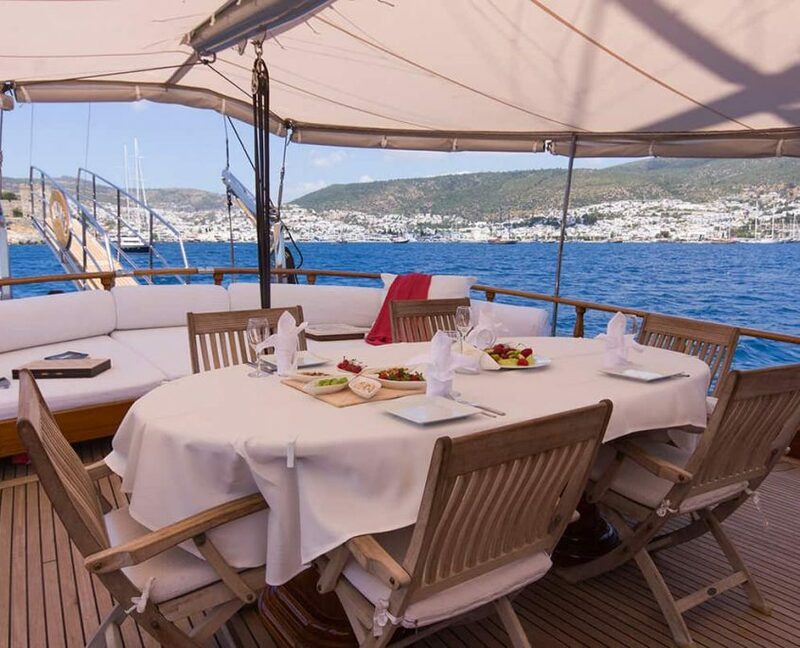 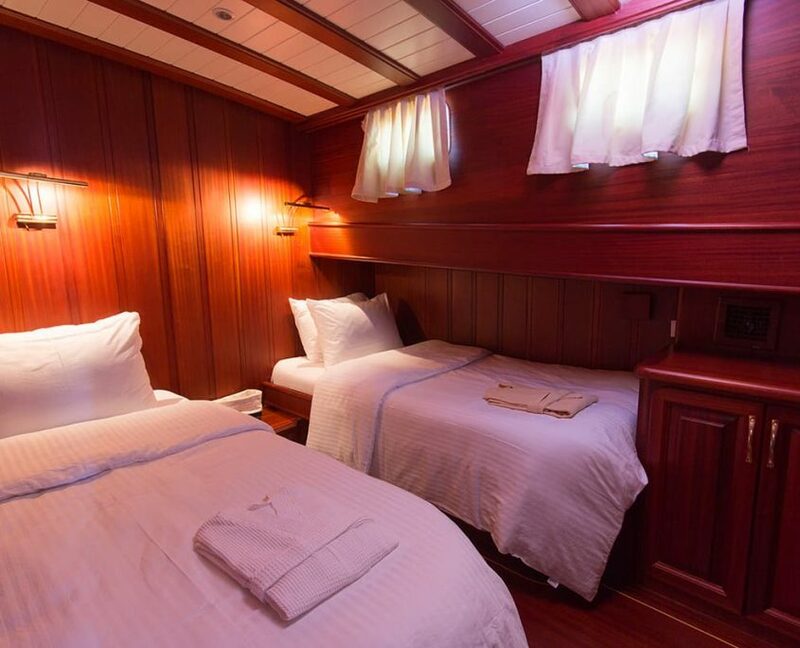 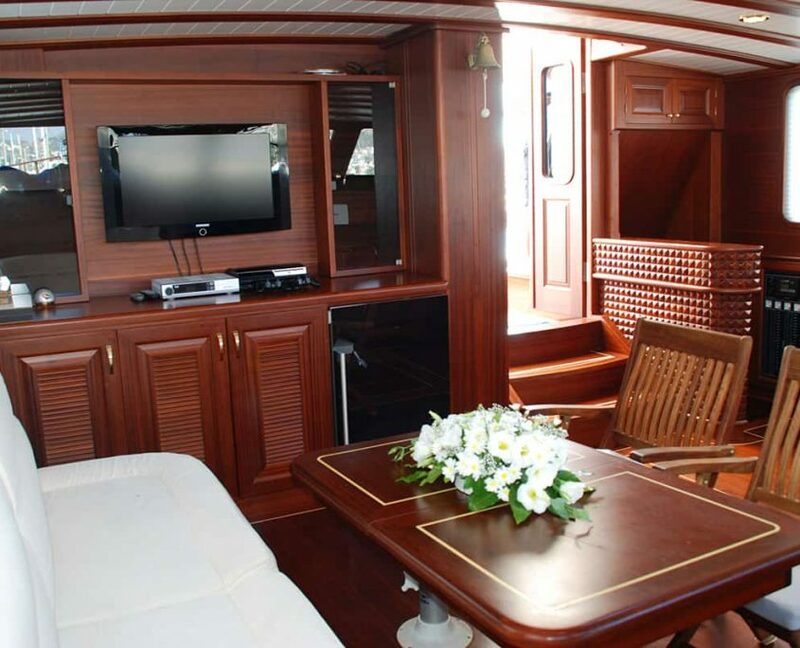 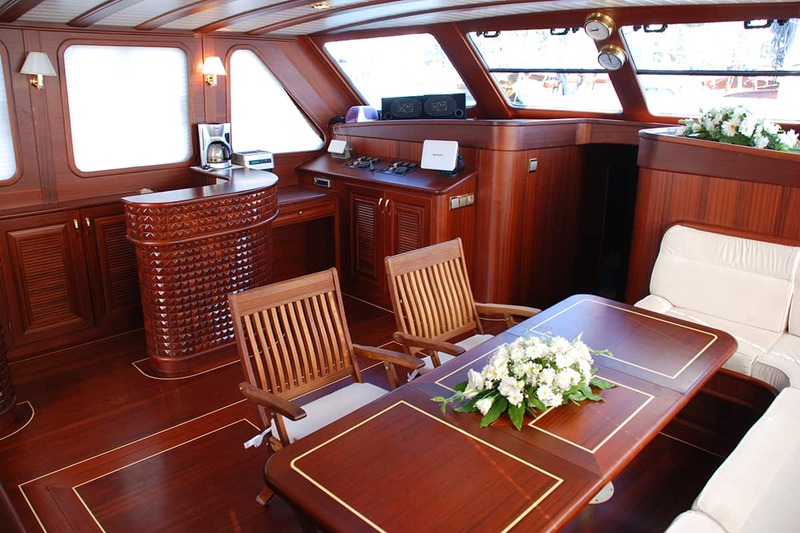 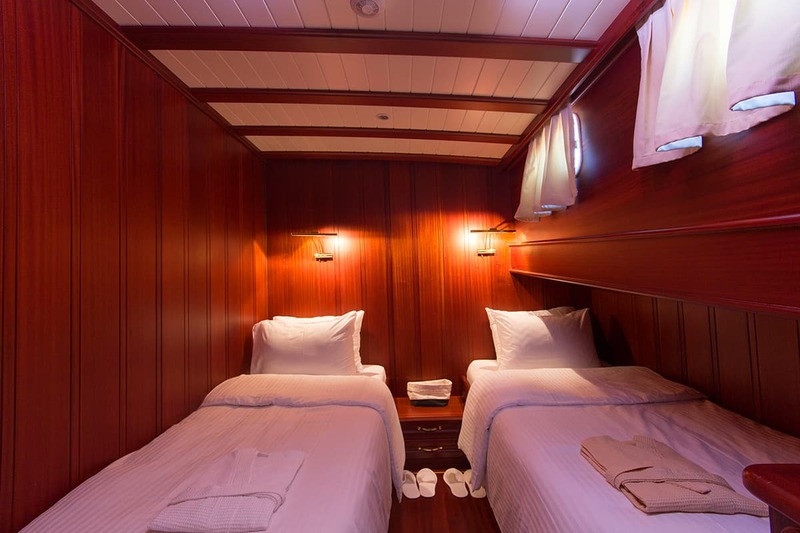 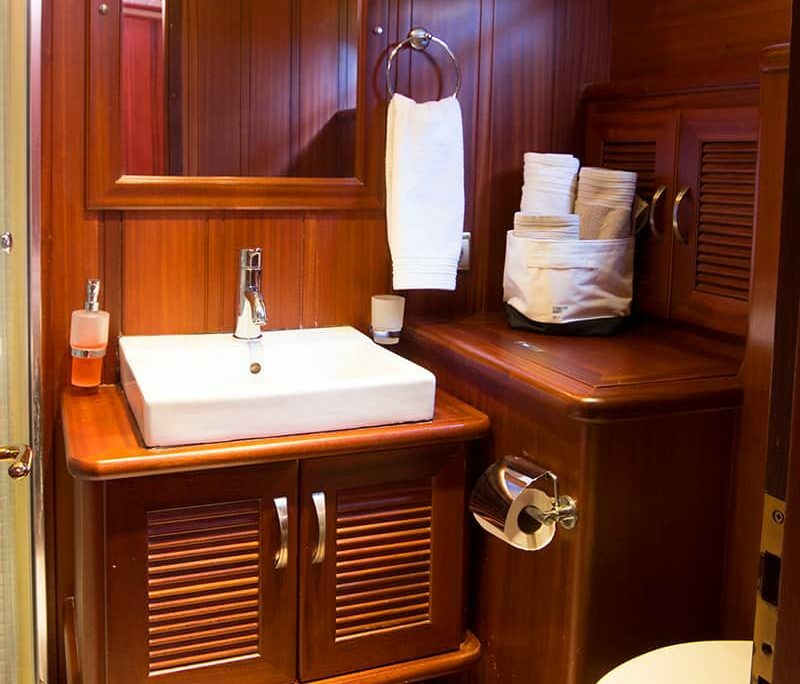 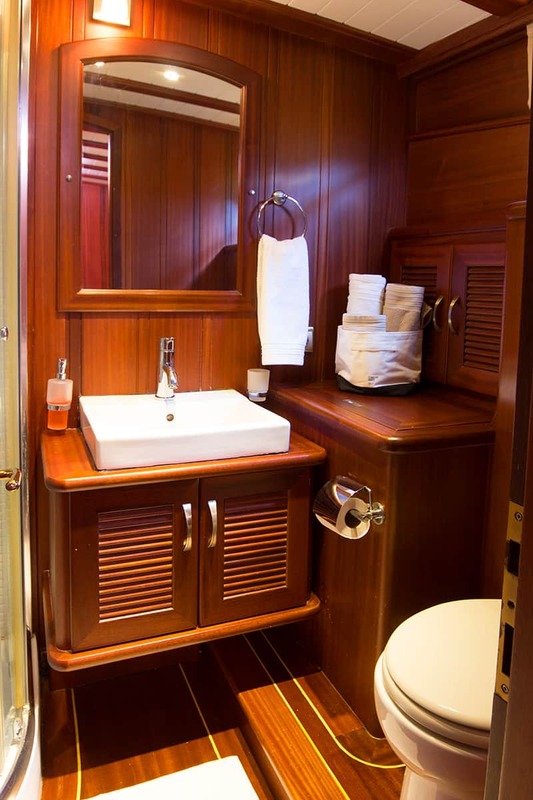 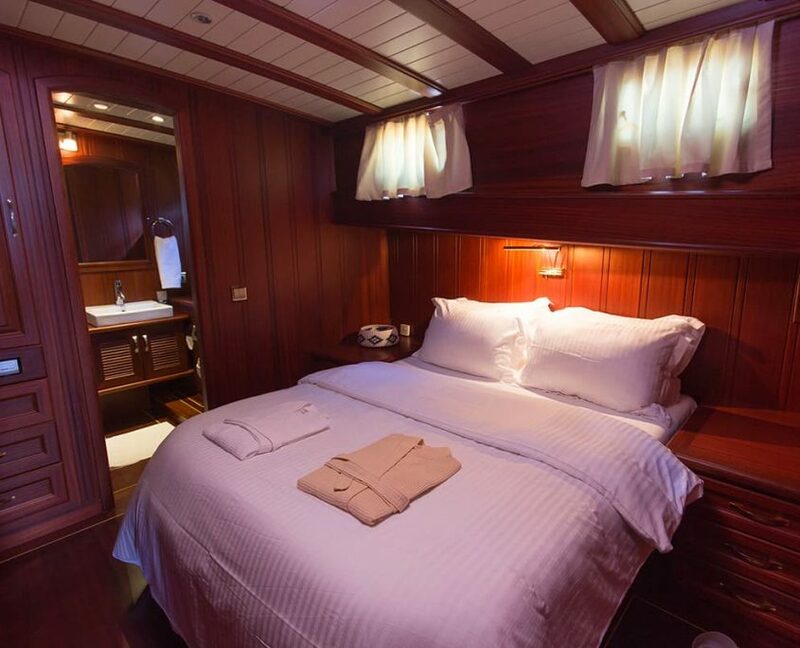 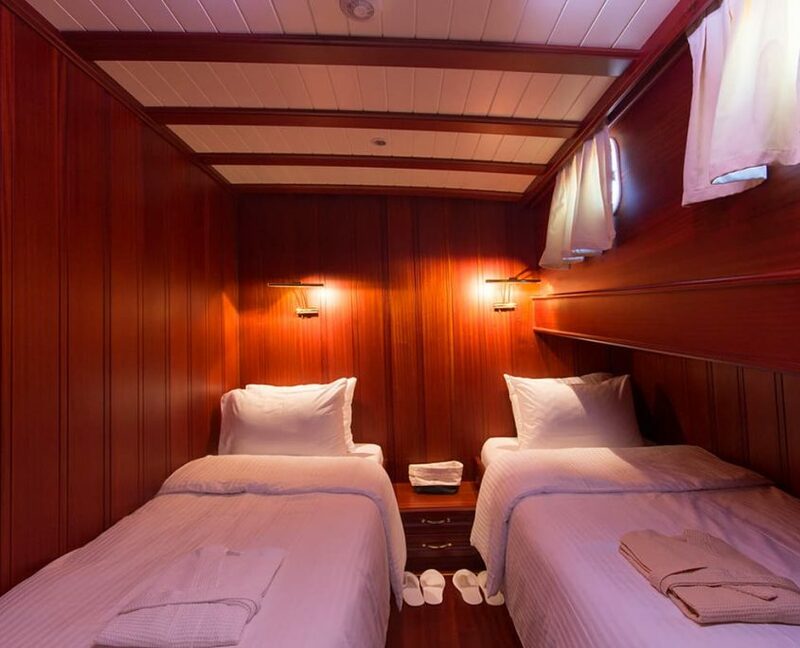 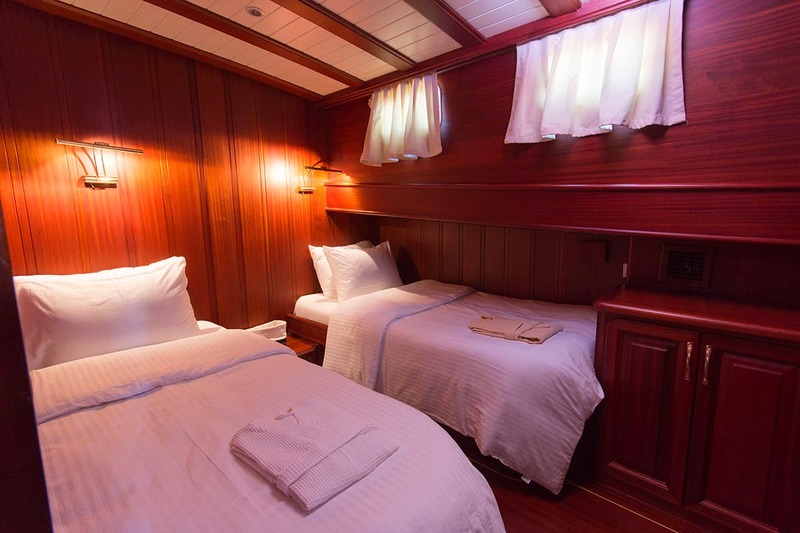 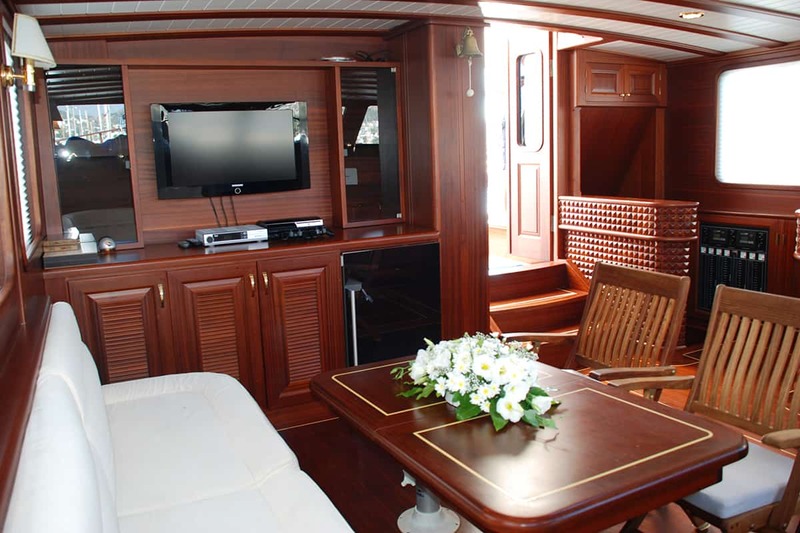 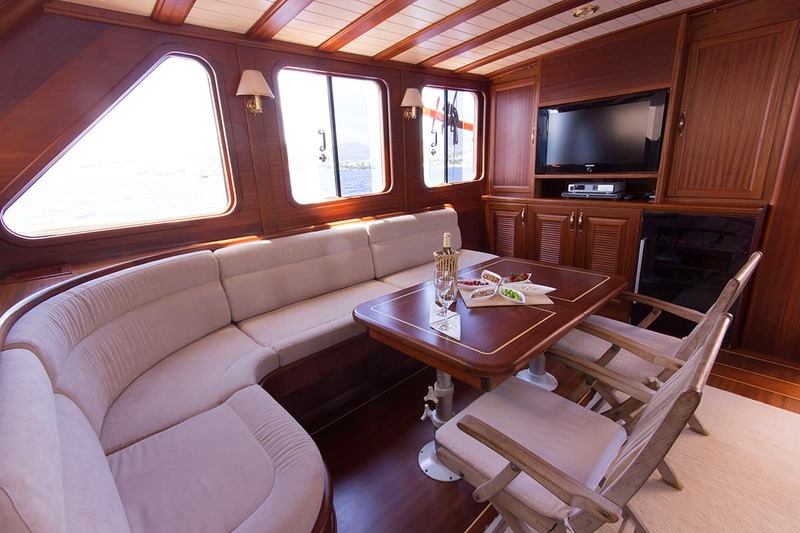 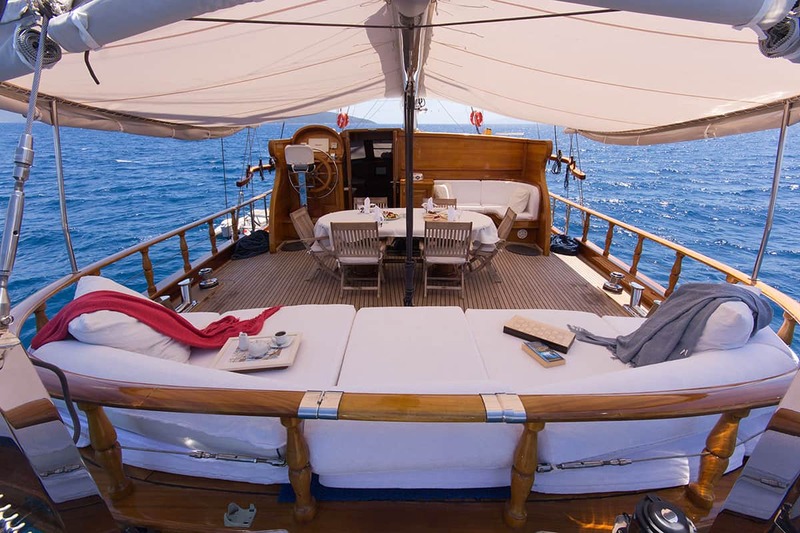 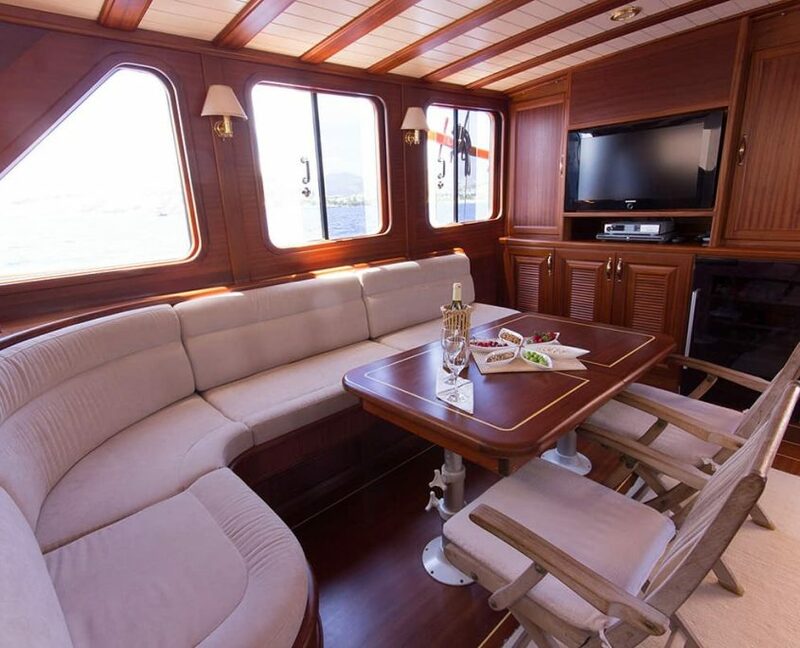 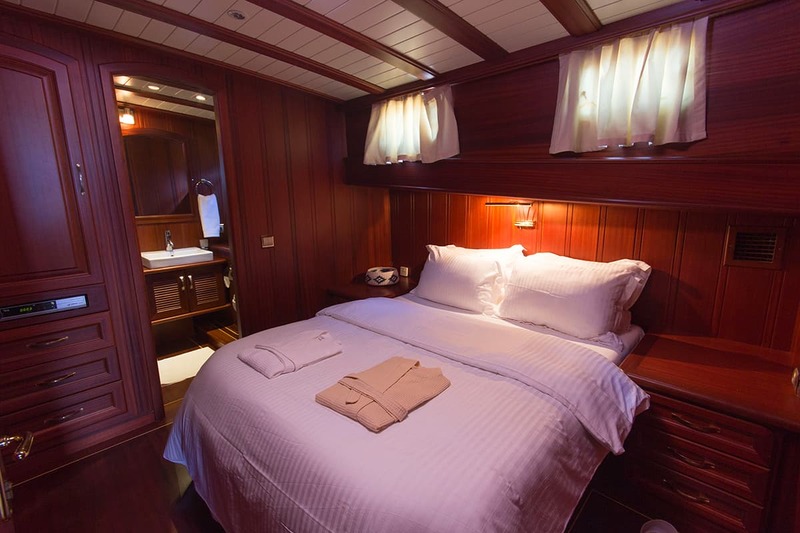 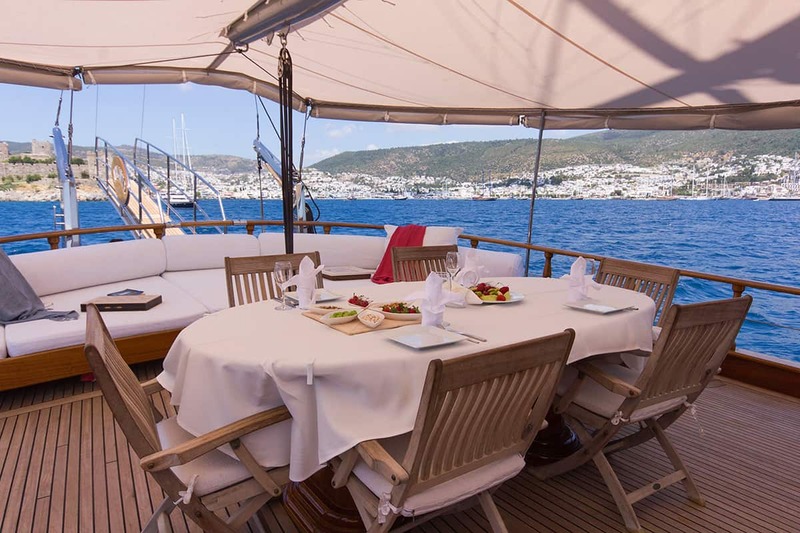 She can accommodate up to 8 guests in 4 cabins. 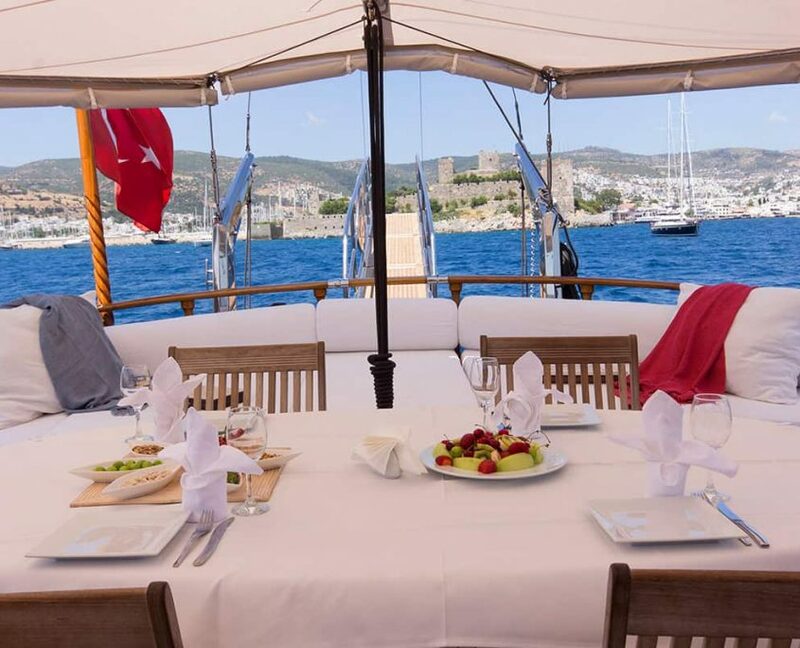 On board, you will be served by a professional crew consisting of 3 members. 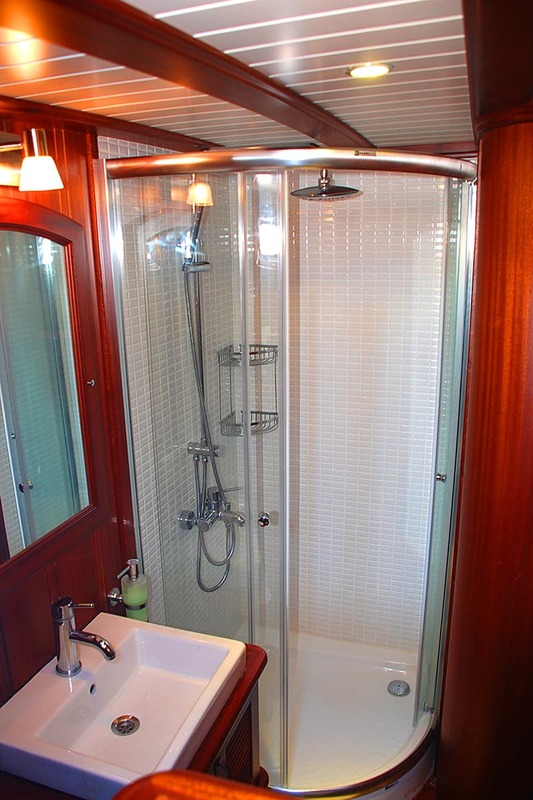 Using A/C 20 hours per day.